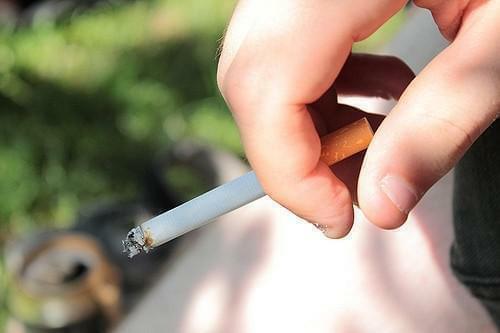 Some lawmakers say they’re confident Pritzker will sign the plan into law, which would prohibit the sale of tobacco products to those under 21 and penalize businesses that violate it. But—the democratic governor has stayed mostly silent on the issue. In an unrelated press conference, Pritzker said those who smoke should pay higher taxes on cigarettes and start paying a tax on vaping products. He talked about his children and smoking. 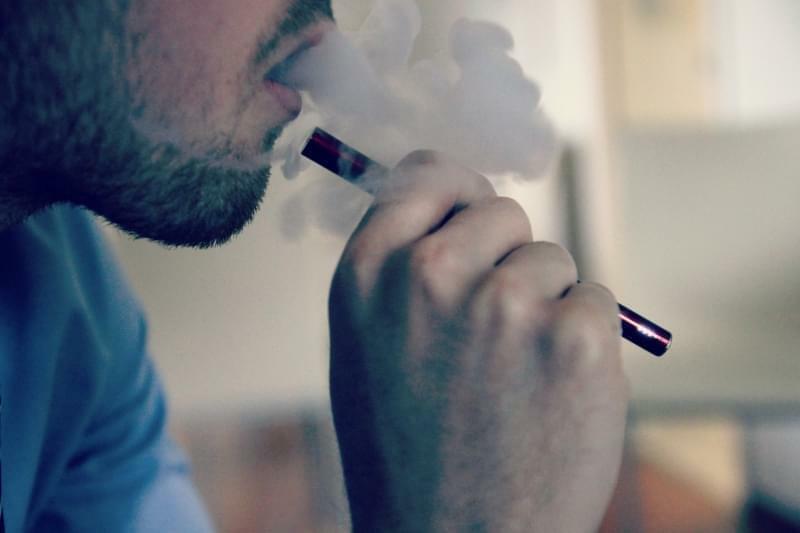 "As the parent of teenagers, I don’t want my kids to take up cigarette smoking, I don’t want them to take up vaping, but people who choose to do it can help subsidize, for example, the healthcare of others in the state”. Pritzker’s office will only say he will review the measure once he receives it—not answering several specific questions about the proposal. 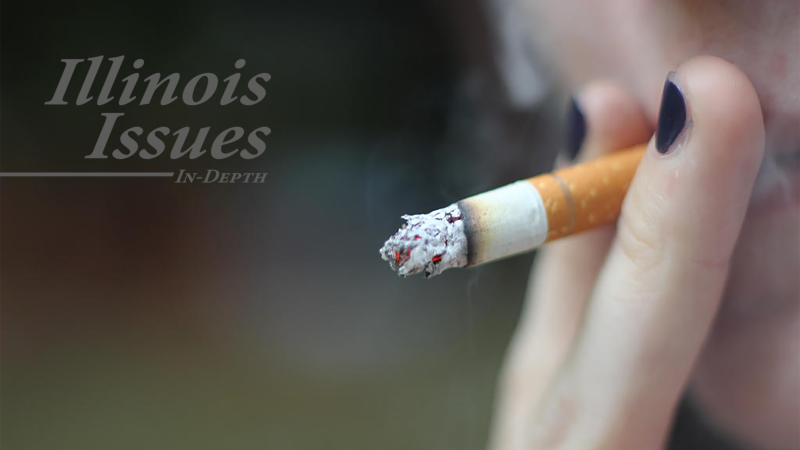 Lawmakers previously passed the so-called Tobacco 21 legislation last year, but then-Gov. 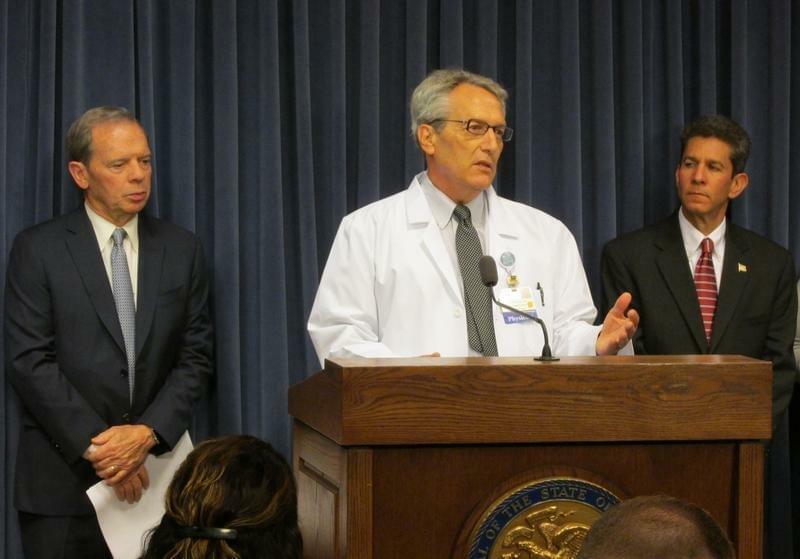 Bruce Rauner vetoed it. Earlier in the week, House legislators voted in favor of the proposal. Still, similar concerns came from both chambers, like the portion of the plan that would remove penalties for underage kids caught in possession. Republican state Sen. Dale Righter, from Mattoon, said he wanted to hold off on a vote until that specific issue could be resolved. 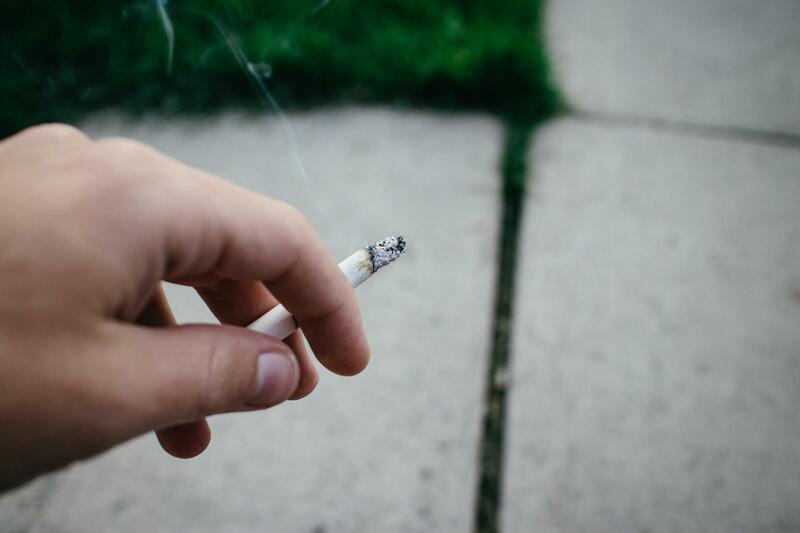 But those who support raising the legal smoking age from 18 to 21 say decriminalizing youth in possession is the right approach as it places blame on businesses who illegally sell to minors. State Sen. Toi Hutchinson, a Democrat from Olympia Fields, said the measure would help get young people away from the criminal justice system. “We now know that the people who are addicted need help, not prison." 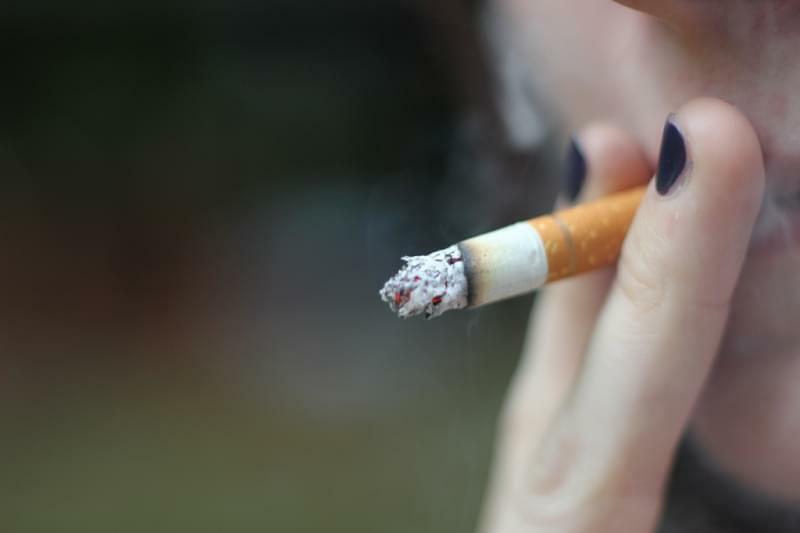 Hutchinson said underage smoking needs to be treated as a public health issue. If signed into law, Illinois would become the eighth state to raise the age to 21.